In May 2015, Upswing Poker pro Doug “WCGRider” Polk bought-in to the WSOP $3,000 NLHE Shootout Event #4. After successfully navigating his way through Day 1, Polk was seated at a table alongside legendary actor and producer James Woods. What ensued was a whirlwind 9-hour match in which chips flew back and forth, crowds gathered, and epic bluffs were made. Polk later sat down with Poker Life Podcast host Joey Ingram to relive the battle. Who advanced to the final table? 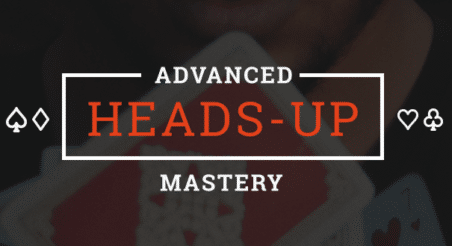 Find out in the 6-minute Upswing Poker YouTube clip here! There are two shootout events scheduled at this year’s World Series of Poker — both begin later this month. Will fate pit the two against each other again? Woods has already cashed in one WSOP bracelet event this year (Source: The Hendon Mob). Here is a look at some key performances over the years by the Golden Globe and Primetime Emmy award winner.